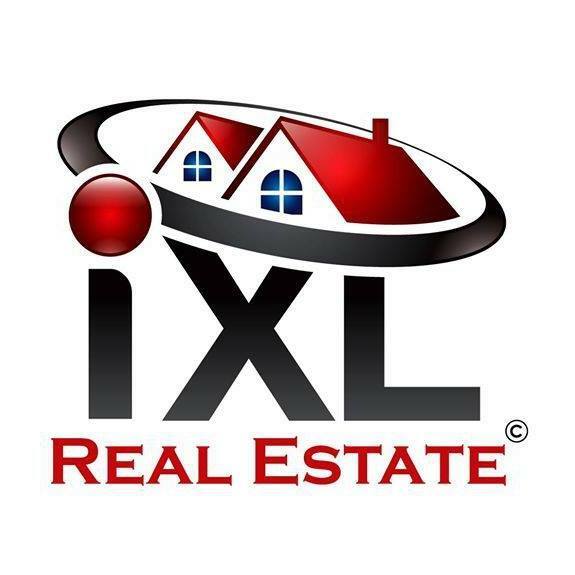 IXL REAL ESTATE has immediate openings for a Real Estate Agents or Team Leaders to join our NEWLY Formed Real Estate Brokerage that's going to revolutionize the industry for our fellow Gulf Coast Real Estate Professionals. Very rarely does a brokerage come along that has a very independent lifestyle culture that is not affiliated in a large corporate entity that also provides Cutting edge training utilizing 21st century technology and yet still allow agents to retain most of their commission. We have demonstrated in our previous ventures as agents that we can generate hundreds of leads every week, yet now it will be for our agents, we will show you how to do it by driving TRAFFIC to your website or landing page. This is a great opportunity to hit the ground running immediately and work with clients right away after some introductory training that will prepare you for success with our Firm like you haven't experienced it before. This is a perfect opportunity for new or newer agents that aren't getting where they want to go, doing the things they're doing. We are on full speed ahead assembling our core group of founding agents to commence an all out marketing blitz about our Real Esate services to future Buyers and sellers of Real Estate. 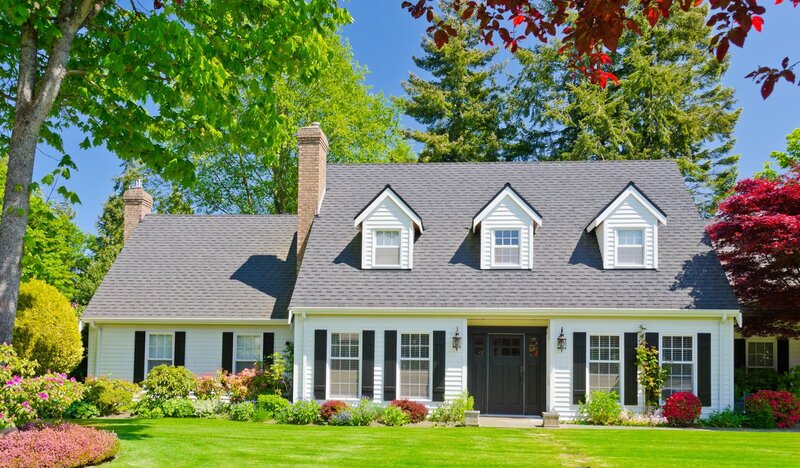 Our business will thrive due to low company overhead, enabling our brokerage to allow agents to keep most of their hard-earned commissions so they can implement marketing strategies that Brokerages use to run their businesses. Imagine generating leads for YOU that normally Brokers generate for their ENTIRE COMPANY!! How is this possible?? Because we pay attention to the all the latest technology, apply unorthodox marketing tactics that WORK!, Superior customer service, One-Of-A-Kind sales training that empowers you to implement client referral systems that will continue to drive business to you or your team and company for years to come. We are creating an "even playing field" so your Average Agent has the ability to Market themselves and ther listings like a Top Producer. We are also taking Top Producers and transforming them to "Rock Star" status in a variety of unorthodox, yet effective Marketing strategies. At IXL Real Estate, each agent excels in a particular Niche....that special something that only they know better than anything else. 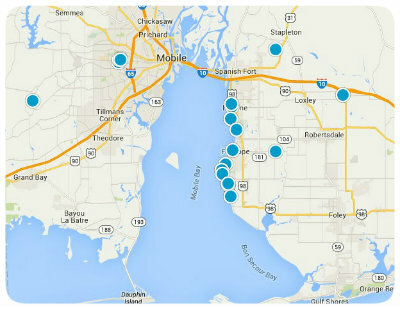 Our focus is on becoming the preeminent Real Estate Brokerage in the Gulf Coast when it comes to Marketing Real Estate at high levels to dispose of our listings fast! and also be known as the brokerage that provides the most for our agents for the best commission split in the immediate area! A commitment to continuing education, on your time, on your schedule, at your convenience via Google Hangouts and Gotomeeting webinars and thru our Secret IXL REAL ESTATE MASTERMIND Facebook Group that only IXL Agents can access. "techie" or at the least be willing to learn the new technologies that arise that will help your business, ethical & honest, team-oriented players, focus on personal growth yet are willing to share with colleagues, ability to be coached and led but don't need hand-held, competitive, and have the drive to succeed. We work very very hard but our team will learn how to work SMART! Working harder will not trump Working smarter, and we believe this firmly. For that reason, we will be a Cloud-Based, Paperless Transaction Brokerage. The difference here is that the agent can choose what paperless transaction platforms to use with their clients. There will be one very simple way of sharing documents IXL Real Estate in the Cloud, yet agents can choose one of many ways to manage their transactions with their clients. Our company will not be for everyone, yet for the few action-takers that join us, you will receive continuous coaching/training, ongoing sales support, access to transaction management tools that work for you and you are comfortable using, loads of leads whether they are generated by you or generated by someone else in the company for a negotiated split. When production is low, you may get a kick in the tail when you aren't succeeding :) and you will be placed on an IXLerated fast track to get you to the closing table fast. We have plenty of office space for you to conduct business yet we do not have assigned desks so you don't have to pay for one! With great people, super training and IXL Marketing you will have everything you need to be successful.....how successful will be totally up to you and your work ethic. You Must have an active Alabama Real estate license or enroll in class to get one (Tuition Reimbursement Available). 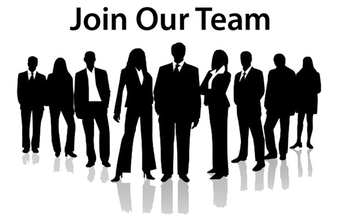 We will absolutely welcome brand new agents or those with a year or so of bonafide experience! Experienced agents welcome as long as you're open to forgetting any bad habits that may be discovered in the interview process and committing to how we sell real estate at IXL - which is more likely just a little bit different than what you've been accustomed to. If you're up for the challenge, and ready to be a part of something special, you MUST send your resume and cover letter that references our specific opportunity and why this is what you have been waiting for to arrive in the Gulf Coast via email and we will follow up with you regarding the next steps in our hiring process. If you are looking for somewhere to 'hang your license' and just sell what falls on your lap - sorry but this opportunity is not for you!! If you want to be on a world class innovative team that knows how to Nurture, GROW and reward loyal talent - you've found your brokerage home. If all of the above looks good..........keep reading because the best is below. Electronic Deposits of Commissions earned, No Paper Checks! Free to negotiate your own commission terms with clients keeping in mind that we are not a discount broker. The only thing discounted is the commission that stays with the brokerage. Superb Niche-oriented training tailor-made to suit you and your style because we know that in Real Estate, there is no "One-Size Fits All"
Unreal Social Media Marketing strategies like no other, that make your listings go semi-viral with Thousands of Views, even prior to listing.